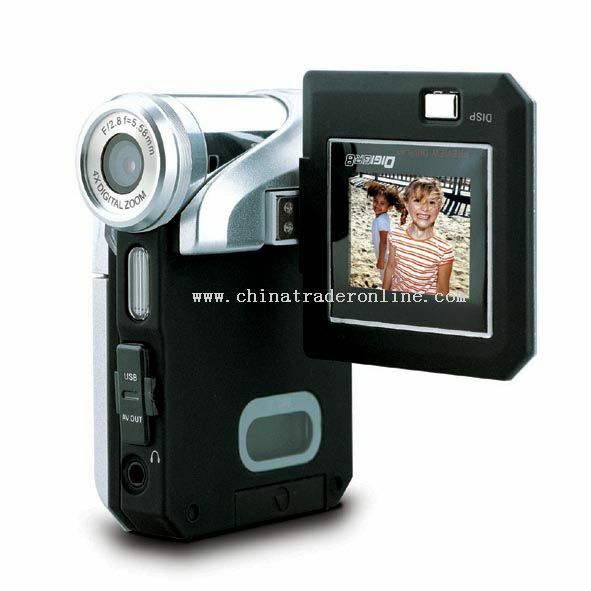 The use of Digital Photography and Digital Video in the classroom can be an asset if used appropriately. Can be an exciting, captivating video or a boring forgetful or even be distracting from the lesson rather than enhance it. In my own classroom I can see myself using digital pictures and digital video a lot in the classroom. 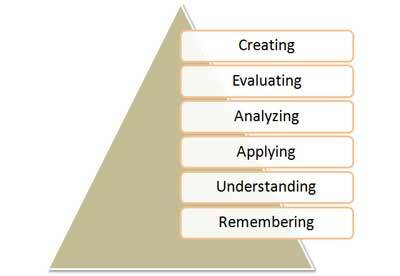 I want to use taken photos and premade videos to enhance my lessons and use Bloom's taxonomy of learning domains "create" to let the children take their own digital pictures and make their own digital videos. Digital photography provides an opportunity for students to develop creativity, acquire higher order thinking skills, and improve basic skills in the content ares of the curriculum. The role that digital pictures can play is to show examples of part of the lesson and to enhance the memory of learning the lesson. Picture can jog a student's memory especially if the picture was taken by the student themselves or of a local or well- know place taken by the teacher. Digital video in the classroom, "in addition to being fun and motivating, video projects teach students to plan, organize, write, communicate, collaborate, and analyze. A successful video project has undergone a process of researching, scripting, organizing, filming, editing, and publishing. Students also have the opportunity to apply artistic and dramatic skills to their academic work." The role of digital video can be used in many different ways. In all its forms it yields itself to aid visual learners and has the ability to be replayed. I like the idea that teachers can introduce a subject or new topic with a video or show a summary video to finish up a lesson. I support the idea that if another teacher can explain something better than I can, I have no shame in admitting that fact and letting my student get the best lesson or explanation that is available to them and show them the video. Most teachers have a preferred subject area that they are very good at teaching and explaining, let that teacher who can explain the concept well tell my class through a digital video. Teaching is about borrowing ideas that work for other classes and I think that borrowing explanations through videos are even better to share with each other. With a digital video, students who miss class or need review can watch the video at home anytime and unlimited times. If posting videos online for students to watch for the lesson or review what they learned in class, I like the idea that the same subject can be taught in different ways with different learning styles in different videos. This helps for a better understanding of the topic or subject in the lesson to hear the same topic in different forms and explained differently without exhausting a single teacher during class. For example this teacher show how to find the least common denominator or least common multiple by finding multiples of both denominators or numbers to multiply to find the answer. In contrast to this example, this teacher show how to use a division latter to find the least common multiple. By watching both of these videos, the students will have a better understanding of the concepts and have different strategies to use that work best for each individual student. Another pro for digital video is not just with a lesson, it can be used to show real world applications of something in an inviting way. Digital videos can be a way for "memorable learning" to take place. I thing that memorable lessons are the topics that students remember and tend to stay with them. Digital videos are in that type of learning. For example of digital picture, find shapes and geometry in the world we live in. Or a video assignment. In this video is was a group class project on photosynthesis. The group created a catchy rap to remember the details throughout the photosynthesis process. Another great idea for both digital pictures and digital video is having the class make their own. I plan on using these ideas in my own classroom. Once a topic has been taught, a fun interactive way to see if the students understood the topic is to do a photography or video assignment. As for teachers creating videos that I could see myself using could be Khan Academy and That Tutor Guy are great places to start for math and science concepts. For models of student created digital video project, I could use the photosynthesis video above. I like that they used creativity with song choice, re-wrote lyrics and "rapped" the song while explaining photosynthesis and displaying that they understand the topic. I'm working with my 5th graders on least common denominators on Wednesday and I loved the second video example that you gave! Thanks for sharing.